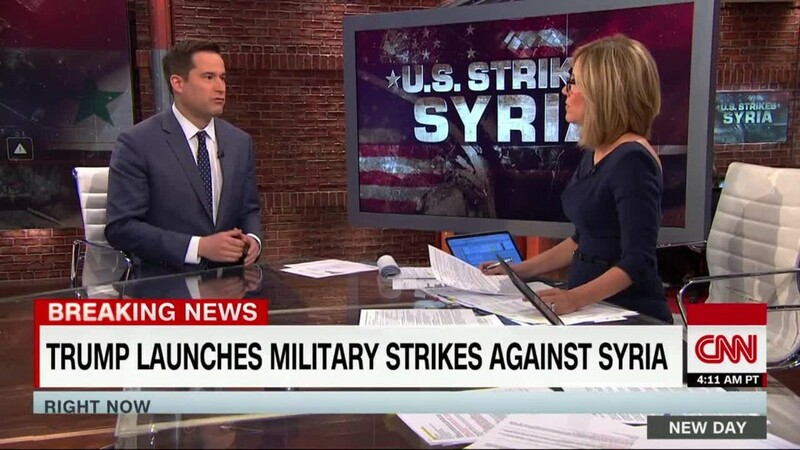 (CNN) President Trump’s decision to bomb a Syrian airbase is already triggering a heated debate within the halls of Congress about whether it was the right strategic decision and whether he should seek congressional authorization for any further military action. While all 535 members of Congress believe their voice is the one that needs to be heard, some voices are, well, more important and interesting. Here’s my list of the seven members — four Senators, three House members — to keep an eye on as Congress tries to wrap its arms around the latest developments in Syria. Graham, along with McCain, will be the leading voices within the GOP to go further than simply this one tactical strike. 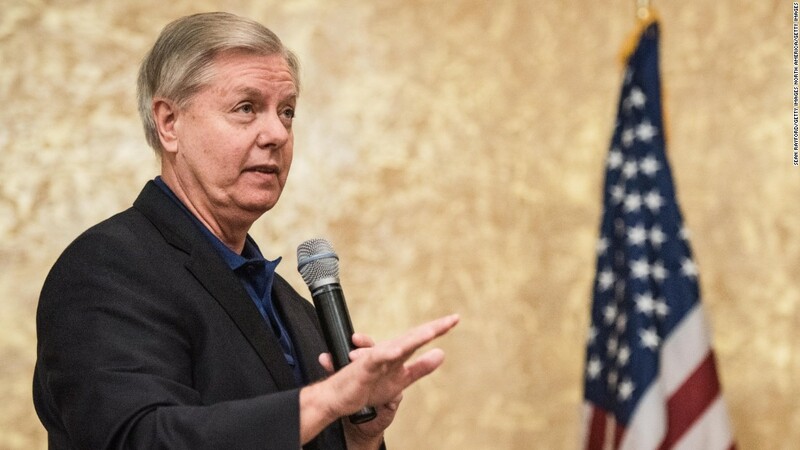 Graham undoubtedly feels somewhat vindicated after urging action again Syria for the bulk of Barack Obama’s presidency. Graham and Trump have had an contentious relationship since the billionaire began running for office. But might their interests align now? 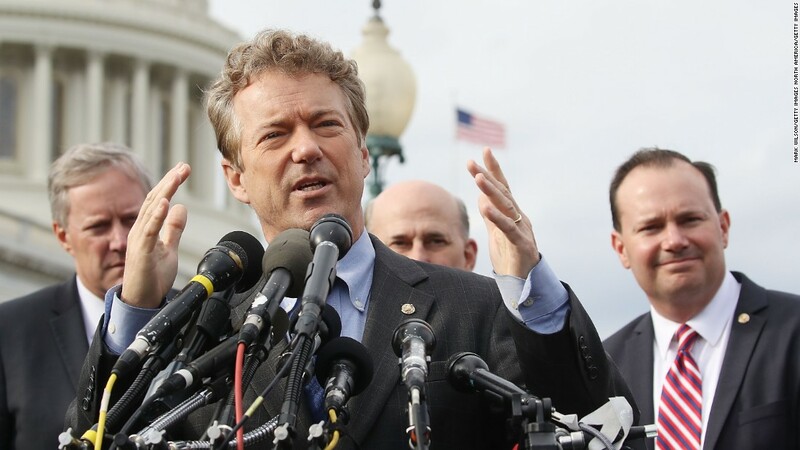 The 2016 Democratic vice presidential nominee is among the most aggressive believers in the need for presidents to seek congressional authorization for virtually any military operation. 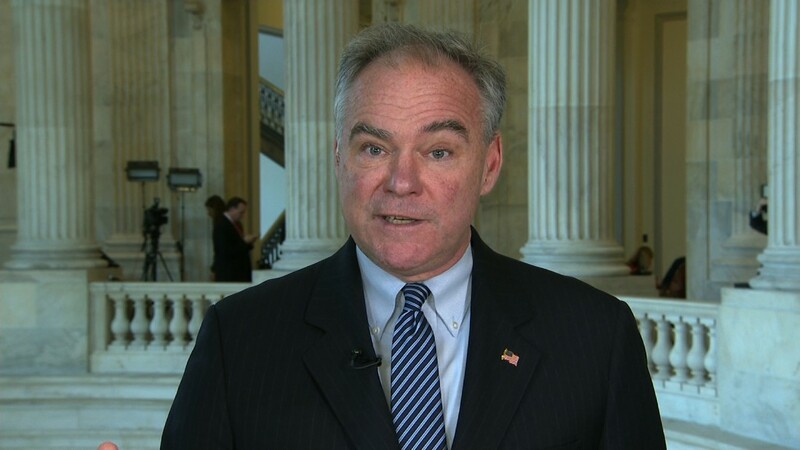 Kaine argued that then President Obama should have sought a new Authorization for Use of Military Force (AUMF) to conduct military operations against ISIS. Expect Kaine to hold Trump’s feet to the fire on congressional authorization. Paul and Trump have experienced a rapprochement of sorts; the two men played golf and talked healthcare last weekend. Does that comity hold? 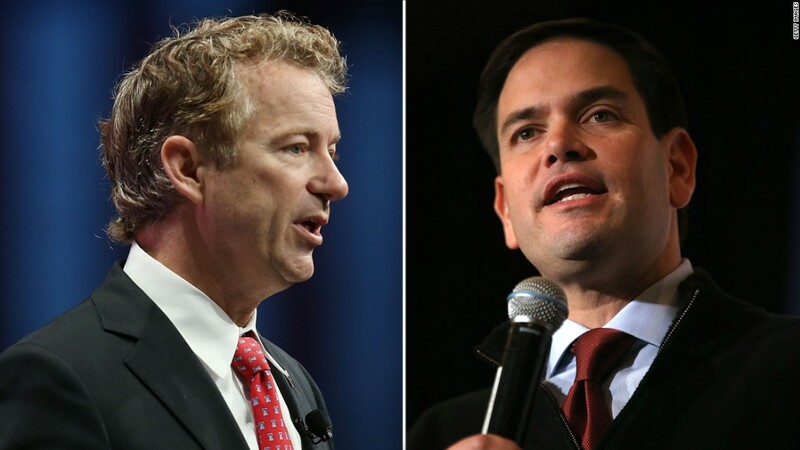 Turn on a television over the last 16 hours and you are likely to see Rubio talking about Syria. The Florida Senator took to Twitter Thursday night to praise Trump for striking against Syria “The days of committing war crimes with impunity are over,” he said via Twitter Friday. 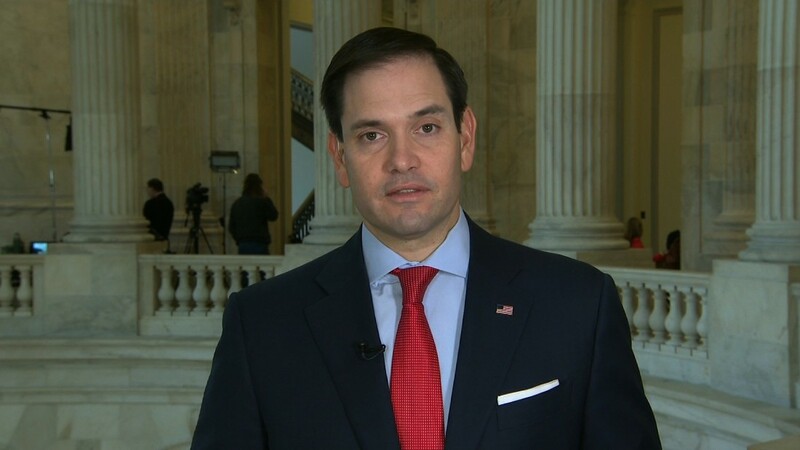 Rubio has long been in favor of ousting Assad although he made clear Friday he believes that movement needs to come from inside Syria rather than from foreign fighters. He is also someone seen as a likely national candidate for Republicans down the line; how he fares in this debate, therefore, will be closely scrutinized by both sides. 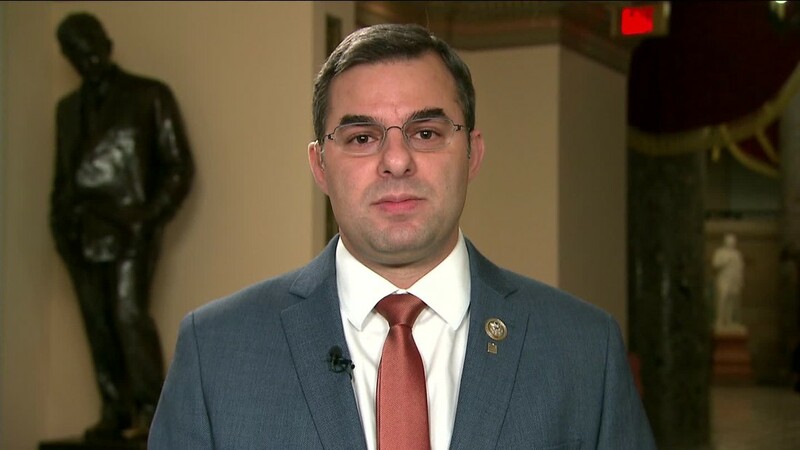 Amash has shown a willingness to take on the White House despite being a Republican. He was opposed to the proposed healthcare legislation, for example. That earned the enmity of Dan Scavino Jr., the president’s head of social media, who urged that some Republican candidate primary Amash in 2018. Rep. Gabbard met Assad during Syria visit and talked about it on CNN in January. Gabbard is a major outlier in Congress when it comes to Syria. She took a highly criticized trip to Syria where she met with Assad. She was forced to personally pay for the trip after ethics experts questioned the group who had financed it. Prior to this latest chemical attack, Gabbard had been in favor of keeping Assad in power as a sort of a stabilizing force. “If Assad is removed and overthrown, ISIS, al Qaeda, Al Nusra, these Islamic extremist groups will walk straight in and take over all of Syria,” she told CNN’s Chris Cuomo in 2016. 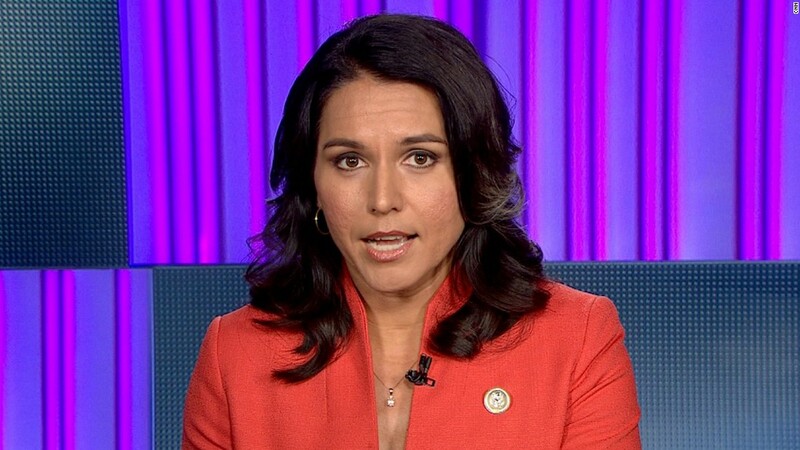 In the wake of the attack, Gabbard was apoplectic. “It angers and saddens me that President Trump has taken the advice of war hawks and escalated our illegal regime change war to overthrow the Syrian government,” she said in a statement. Moulton’s personal story — he served four tours in Iraq — makes him a compelling voice in this debate. In an appearance on CNN Friday, Moulton offered a nuanced view, free of predictable partisanship.